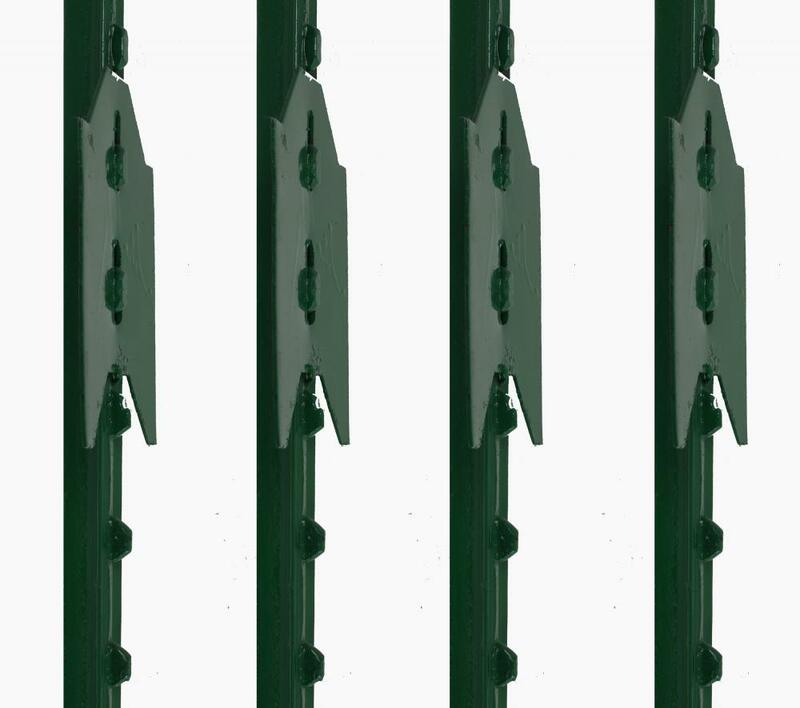 Also be called America Type T Post, America Type T Fence Post, America Farm Fence Post. 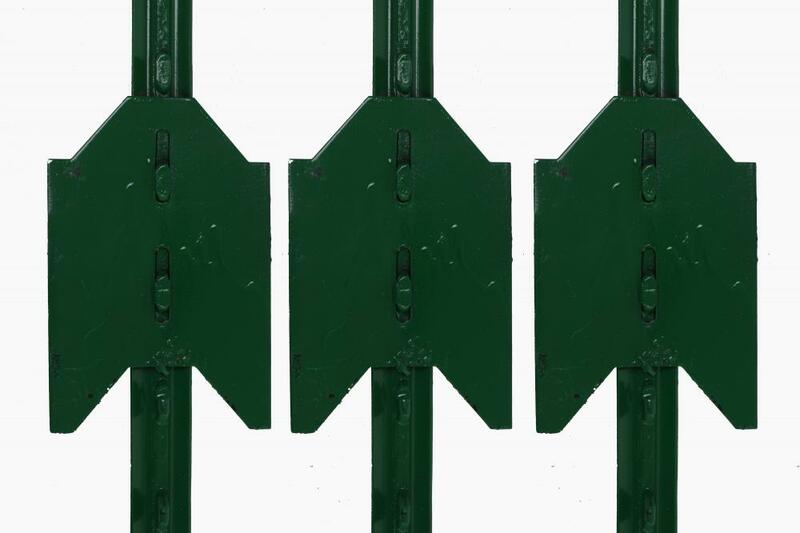 Fences are widely used in our production and life, have a garden fence, highway fence, municipal fence, and so on, by the fence board, horizontal zone plate, fence post of three parts.Different shapes, the general assembly with simple decoration, protection for the main purpose, it is very popular in Europe and the United States.Fence post:such as Australia Star Picket, Steel Y post,T post etc. 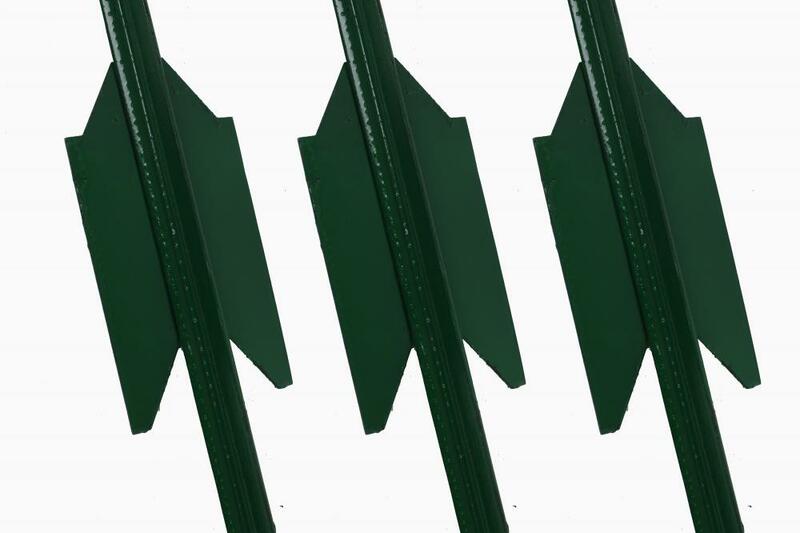 A steel fence post, also called (depending on design or country) a T-post, a Y-post, or variants on star post, is a type of fence post or picket. They are made of steel. 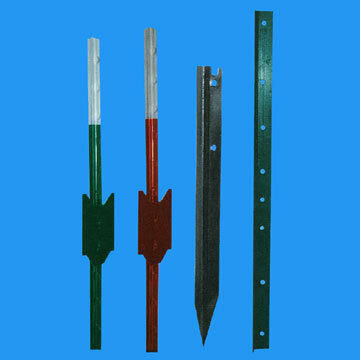 They can be used to support various types of Wire or Wire Mesh. Looking for ideal America Type T Post Manufacturer & supplier ? We have a wide selection at great prices to help you get creative. 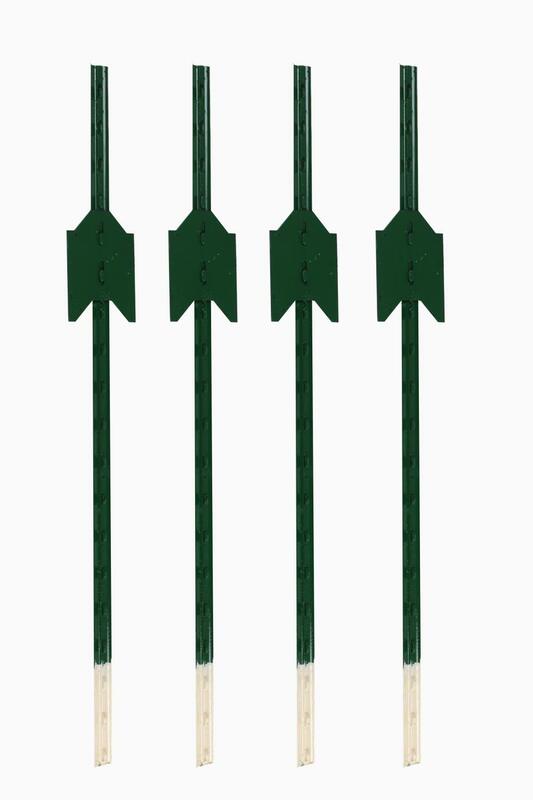 All the America Type T Fence Post are quality guaranteed. We are China Origin Factory of America Farm Fence Post. If you have any question, please feel free to contact us.